Because of its numerous advantages, a wall safe is widely regarded as the best kind of safe for any home or business. 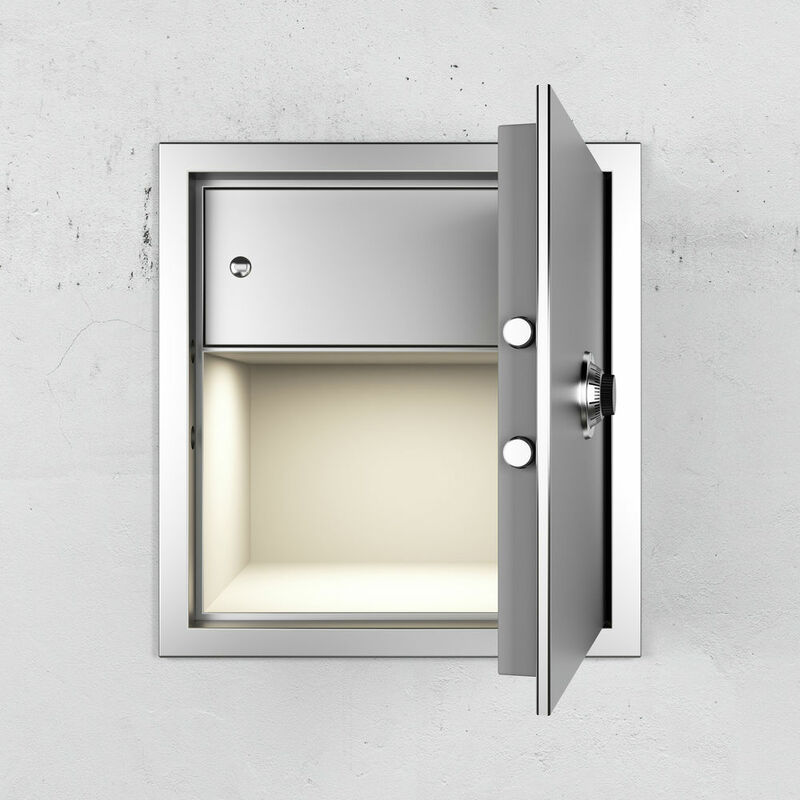 Wall safes are the easiest to access because, unlike a floor safe, you don’t have to bend over to open it. Plus, it’s easier to organise the items inside at eye level. This comes in handy in times of emergency. 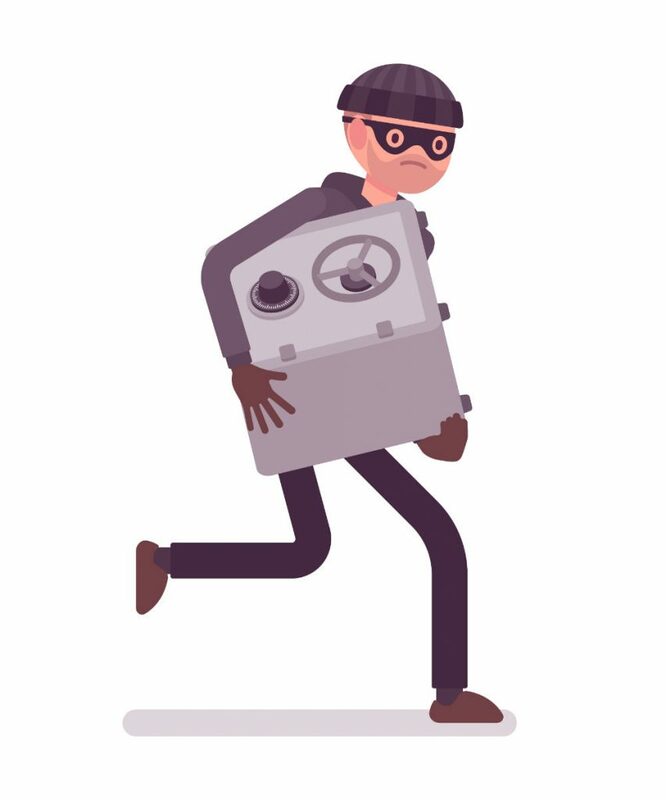 Thieves prefer to take the whole safe and run because that way, they don’t have to rush in opening it. What’s good is that wall safes are typically bolted to the wall and the bolts covered by a thick flange. Thus, there’s no ripping it off. With the intruder trying to open it, you’ll have enough time to act or possibly catch him in the act. Wall safes are perfect if you have a few items to store — jewelry, documents and files. These weigh less than floor safes and can be delivered and installed quickly and discretely. A wall safe will not cramp your limited space. It can be inconspicuous, even in a room that frequently hosts people. In an office, for example, you won’t need to crouch or bend down to access the safe, attracting undesired attention to yourself. For further protection, you can also have it installed at a high position in the wall, where it’ll be out of reach for children. Floor safes are much easier to find than wall safes. Burglars only need to carefully listen to the clacking of their shoes when they’re walking around your home to identify a hollow patch of the floor. Plus, free-standing safes are usually left in plain sight. Identifying the best location for your safe should be the first thing you do. Wall safes are usually installed in obscured areas. A shadowy corner is often the best place for it. Alternatively, you can choose a room in the house that will invoke the least suspicion. The kids’ room, for example, is one place a burglar may never think of looking. Hiding a wall safe behind a Scooby Doo poster or a mountain of stuffed animals is an ingenious idea. You may have found the right spot for your wall safe, but to dissuade a thief even further, hide the safe behind pictures, paintings, mirrors, or other common wall hangings. 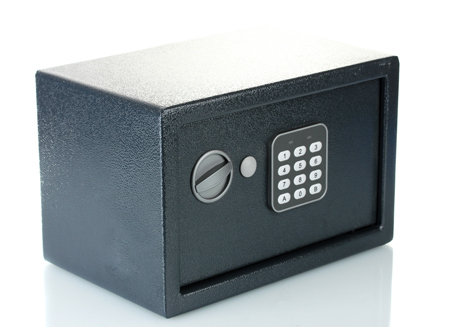 Some modern safes even come with a picture frame that can’t be removed without a code. This means that, even when a burglar knows there’s a safe behind the picture, they easily can’t access it. If you are not going to access the wall safe often, you can use a heavy piece of furniture, such as a couch or a bookshelf to hide and protect it. You could also take it to the kitchen, and have it behind appliances like fridges and dishwashers. In addition to being less conspicuous, such weighty items will definitely slow down a thief. Although many wall safes come with fixing kits and manuals, it’s always advisable to call a professional. Installing a safe yourself might seem easy, but there could be underlying issues, such as water pipes and electrical cables, which may complicate the process, or worse, cause damage and injury. To be sure, contact an expert, who will inspect your wall and if necessary recommend a better spot for your wall safe. A safe installer will also come with all the tools needed for the job and, if anything unexpected occurs, they’ll be ready with an immediate solution. Besides a safe expert, it’s also a good idea to reach out to a locksmith. Keep in mind that a safe is only as good as it locks. A professional safe locksmith will assess the integrity of your locking system and advise on how it can be improved. And, just in case you can’t open your wall safe, call your locksmith and let them have a look. If you tried and it won’t open as usual, call a locksmith. You don’t want to inadvertently damaging the lock and incurring the large expense of a new safe or, at the very least, waste precious time for something that could have probably taken an experienced locksmith a few minutes. 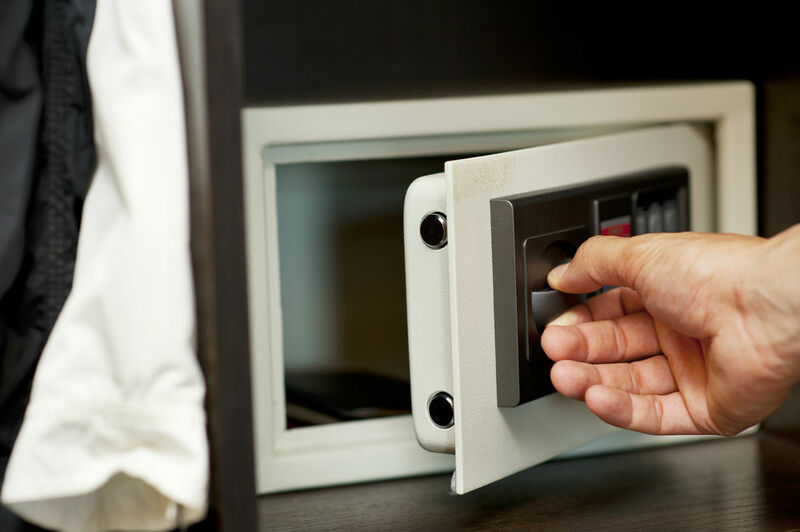 Additionally, if you need to replace or duplicate your safe’s keys, or even change the lock, it’s only a professional locksmith that can do the job. 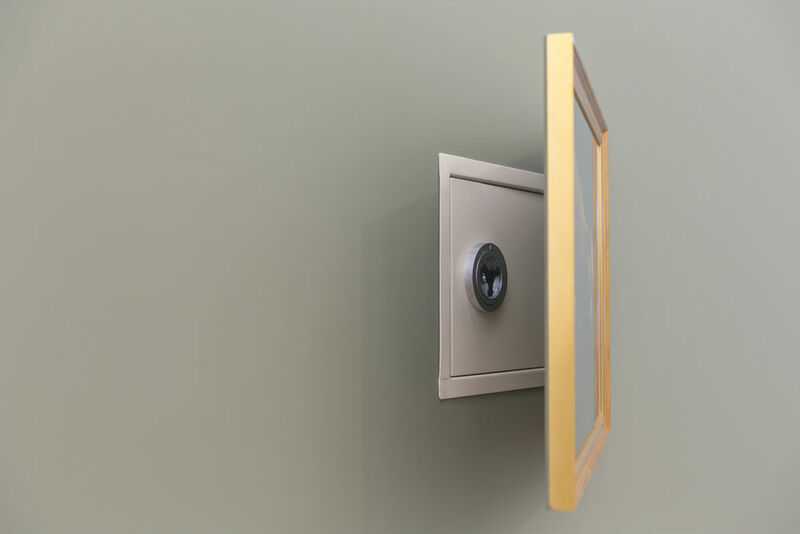 Wall safes are an excellent way to keep your valuables safe at all times. And you can even be more secure, as you can hide it, unlike floor safes.